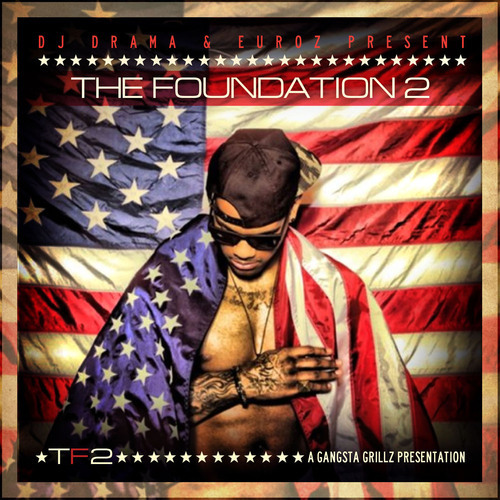 Today we get to hear Euroz’s highly anticipated mixtape, The Foundation 2. If you couldn’t tell by the title, it is the follow up to The Foundation, which dropped last October. There is no doubt that Euroz has bars, but I have seen some questions about his versatility. He should silence those critics with the diversity he shows on tracks like King of Sorrow and Work. His typical lyricism is on display, and the instrumentals are solid, with many of the tracks having been produced by Alex Lustig. It is also very impressive that Euroz was able to craft an entire 20-song project without a single feature. Overall, this is one of the best mixtapes we have seen this year to date, and I highly recommend that everyone check it out below.